Roger Federer made a relatively smooth return to the ATP World Tour in his opening second round match against Radek Stepanek. 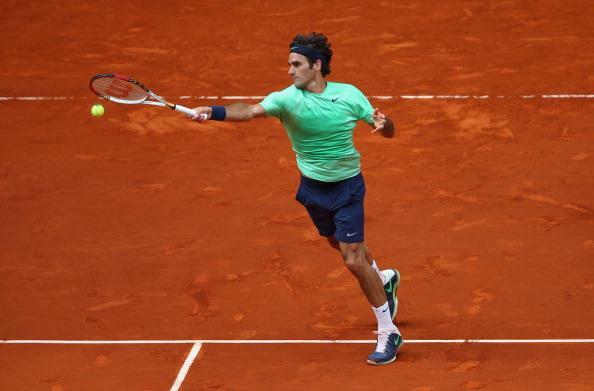 The Swiss maestro found his rhythm early on, serving well and maneuvering the Czech on the red clay in Madrid. After holding for 2-1 in a seven minute game, the match broke wide open. Federer would break and go on to serve out the first set comfortably, 6-3. Much of the same continued in the second set, securing an early break and jumping out to a 5-2 lead. However while serving for the match, the Swiss would save five break points, succumbing on the sixth. Bouncing back immediately, Federer converted on his own sixth match point, defeating Stepanek 6-3 6-3 in 1 hour 21 minutes. He will face the winner between Kei Nishikori and Victor Troicki in the third round of the Mutua Madrid Open. 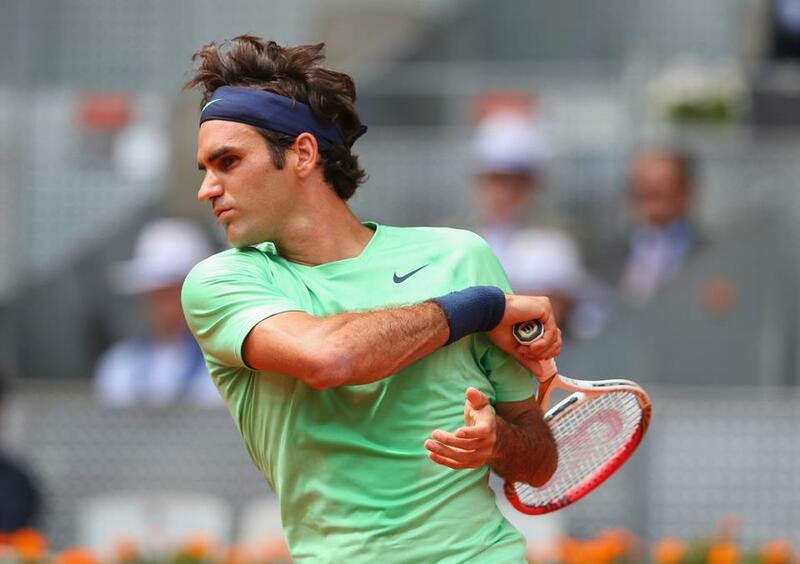 See Roger Federer’s Nike outfit for the 2013 Madrid masters here. Watch full coverage of the Mutua Madrid Open on FF07tv.